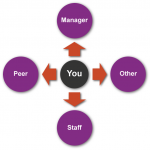 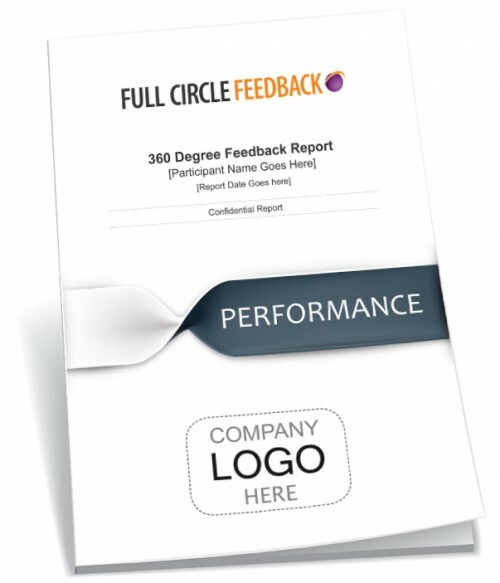 The 360 Degree Feedback Executive Report is a popular item from our standard ‘off the shelf’service range. 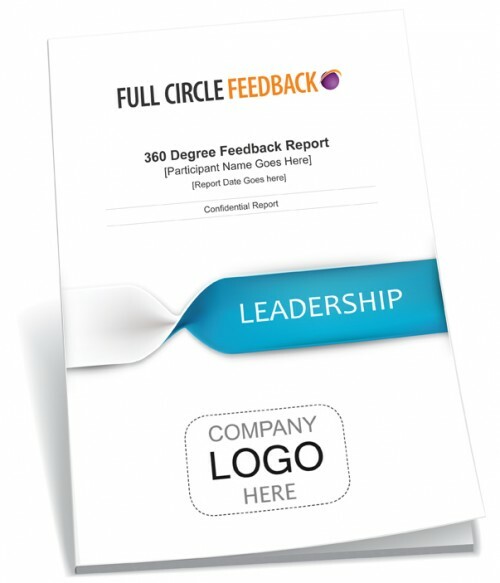 It has been designed to suit executive-level level employees, typically at a CEO/CFO level that may also report to Board level. Once you have purchased our 360 Degree Feedback Executive Report a member of our team will be in contact to get you underway.